Traveler! I've sent you an email so we can make arrangements to get this book headed your way. Congrats! And to the rest of you, I'm pleased to say that I have another book from Hoffman Media that I'll be giving away soon, so stay tuned! When I did a quick search of all my old blog posts, I could find the name Simpson & Vail only once, for a peach-flavored black tea I tried (and enjoyed) years ago. 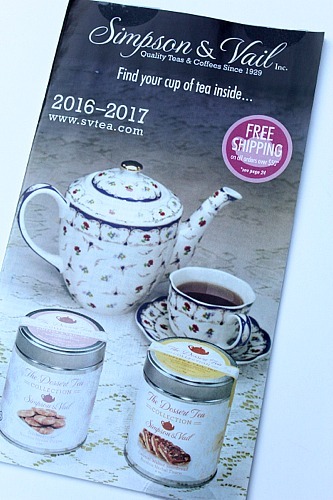 So I'm not quite sure why I received a copy of their new tea catalog in the mail, but I'm certainly glad that I did! Literary Teas! Oh my goodness, I want them all. I need the Jane Austen tea, the Louisa May Alcott tea, the Lewis Carroll tea, maybe some Edgar Allen Poe tea (because quite a few of my fellow fiction editors seem to love Poe). Maybe I should try to collect them all! 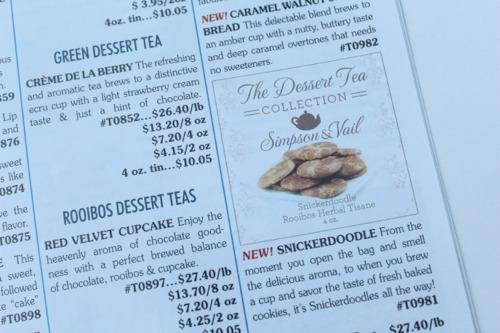 And while I've always associated Davidson's Teas with "dessert tea," I'm sure willing to give S&V a try with these yummy-sounding new blends like Caramel Walnut Shortbread and Snickerdoodle. 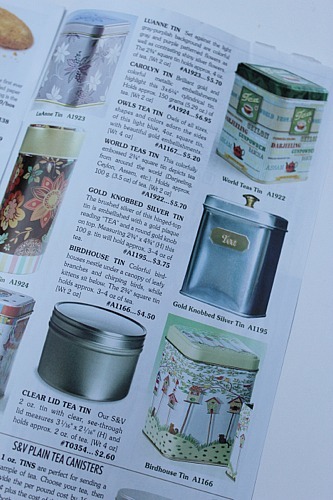 They even have cute and very reasonably priced tea tins. Have any of you ever ordered from Simpson & Vail? If so, what do you recommend? 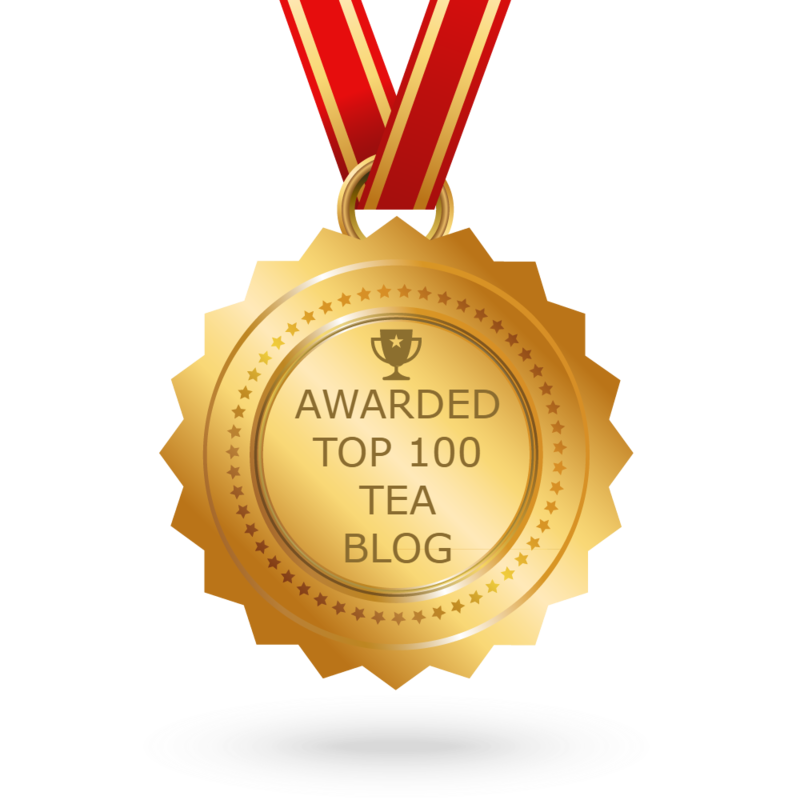 So remember the Teavana tea quiz I shared last week? When I took it, it showed that "my" tea was the Pumpkin Spice Brûlée Oolong Tea, and I ordered some that arrived this week. 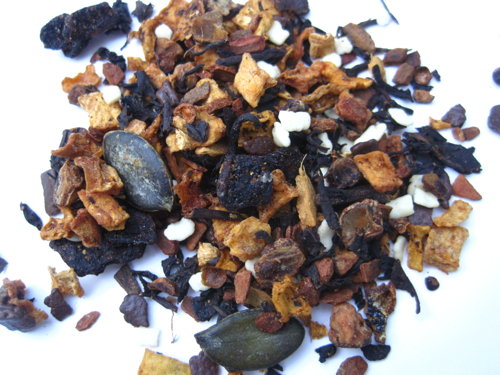 This tea has so much stuff in it, it almost looks like granola, doesn't it? So exactly what all is in this tea? "Cinnamon, carob pieces, white chocolate pieces (sugar, cocoa butter, milk powder, dextrose), pumpkin pieces, chocolate flakes (sugar, cocoa mass, cocoa powder), oolong tea, natural flavor, ginger, chicory root, pumpkin seeds, cloves, allspice, nutmeg, coconut blossom sugar." 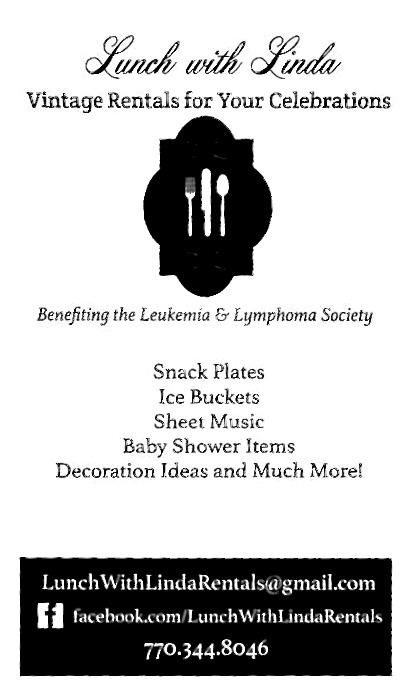 (Everything but the kitchen sink, in other words.) 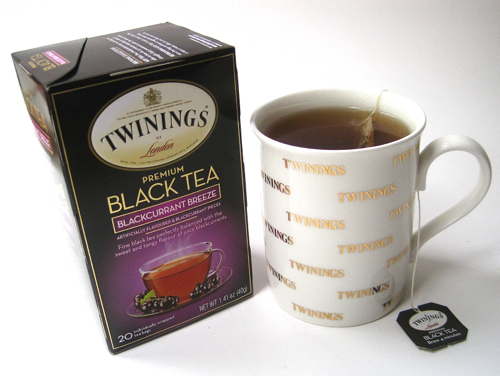 The tea smelled divine when I opened the packet, and the taste? Oh, is this tea yummy! It was definitely a sweet-tasting tea, as you'd expect from the list of ingredients, and it had a rich fall flavor that made this an instant seasonal favorite. Although I could taste the cinnamon, it wasn't cinnamon-heavy at all (my only complaint about "fall" teas), so this is a blend I have a feeling I'll be looking forward to each year! As some of you know, I work as a line editor and spend part of my week editing fiction “line by line” for clients all over the world. I’ve edited everything from zombie and werewolf books to cozy mysteries, Regency-era romance novels, thrillers, and police procedurals. It’s really fun and satisfying work because the authors I’ve met are so grateful for the help, and I enjoy the variety of the books I get to read. I just never know what sort of manuscript is going to land before me next! 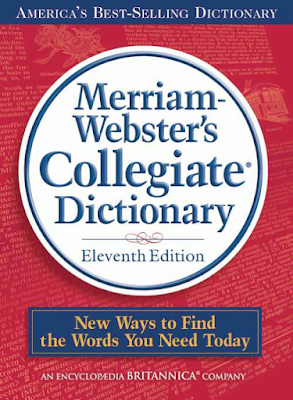 In the three years that I’ve been editing books, I’ve gotten reacquainted with my dictionary, and since my middle name is Webster—literally, I mean; it’s my maiden name—I quite naturally prefer Merriam-Webster 's dictionary, and the Eleventh Edition is currently the standard in the publishing biz. Imagine my surprise when I started line editing and discovered I had been spelling some tea words incorrectly! Which ones? • “Teakettle” is one word. Isn’t that bizarre? I find it a bit odd, but I don’t make the rules; I simply try to follow them. • “Teapot" is one word and “coffeepot" is one word, but guess what? “Teacup" is one word, but "coffee cup" is two words. So there you have it. And remember: when in doubt, consult the dictionary! As I mentioned in a blog post back in June, I was pleased to learn that Upton Tea Imports, a fan of the patented Chatsford Strainer System in teapots, has entered into a license agreement with the London Teapot Company to use the strainer system in some new US-manufactured teapots. In the Fall 2016 issue of the Upton Tea Quarterly, Upton gives us an update and explains how the Homer Laughlin China Company and their sister company, Hall China, are working together to produce the new version of the Chatsford teapot. 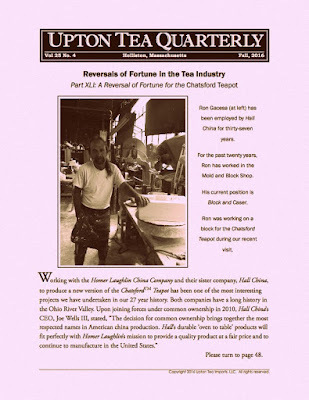 • "Hall China Company was founded by Robert Hall in East Liverpool, Ohio in August 1903," and when he died in 1904, one of his eight sons took over. Teapots were some of their most successful products. • Some of the most difficult years for Hall and for Homer Laughlin were in the middle of the twentieth century. Why? A) Teapot sales declined because of coffee drinking and B) cheap ceramics from post-war Japan were flooding the markets. Giveaway from Hoffman Media: "Taking Tea"
Friends, I've been practically sitting on my hands waiting to reveal today's fun news: Hoffman Media contacted me and asked if I'd be interested in reviewing some of their books and hosting a giveaway. How fast do you think I said yes? Although I already have quite a few Hoffman books (and an embarrassing number of their magazines), I had not yet ordered the new "Taking Tea," so I was happy to get a copy in the mail last week and even happier to be able to give one away to one of you! And what a lovely book it is! 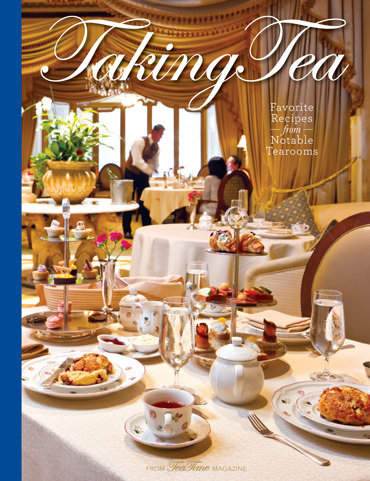 I always love reading about tearooms, and the book features recipes from 18 of them across the country, from the Willard InterContinental in Washington, D.C., to Paris In A Cup in Orange, California. I've already spotted several recipes that are going on my fall cooking list: Salted Caramel-Chocolate Scones, Lamingtons (chocolate cake pieces), and Pumpkin Spiced Soup with candied bacon. Yum! If you'd like to be entered to win a copy of "Taking Tea," just leave an "Enter Me" comment to this post between now and 7 a.m. Friday, Sept. 30, and you'll be entered to win. I'll let Hoffman Media know when the winner is named, and they will send the book directly to the lucky recipient. US entries only, please. Good luck! 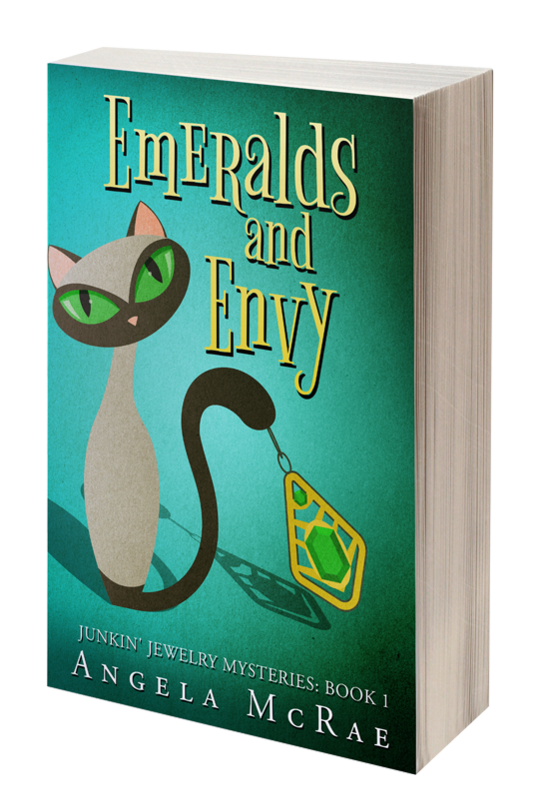 Please note: The giveaway has ended, but you can order a copy of this book yourself by going here! Pennsylvania is home of so many things I'd like to see: The Liberty Bell, Gettysburg and Valley Forge, and my friend Nancy's tearoom, Sweet Remembrances. (I've met Nancy in person but have not yet had the pleasure of visiting her famous tearoom.) So could I learn anything new about Pennsylvania and tea this week? • The Pennsylvania governor and his wife were teatime guests of the president in 1937. 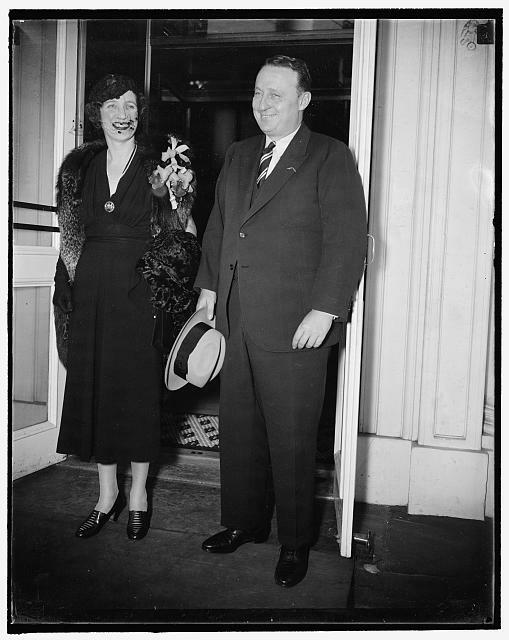 According to the Library of Congress website entry accompanying this image, on September 14, 1937, “The governor and Mrs. George Earle were tea-time guests of President Roosevelt at the White House today.” (And doesn’t Mrs. Earle look stunning?) 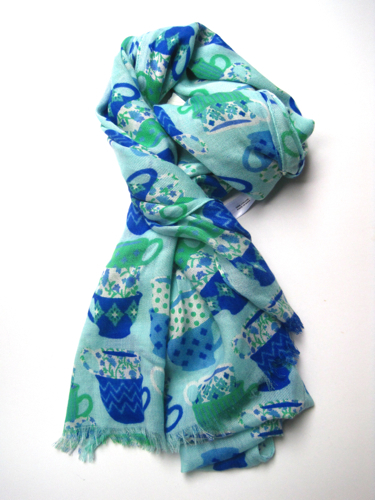 It seems that no matter who is in the White House, teatime never goes out of style there. Thank goodness! 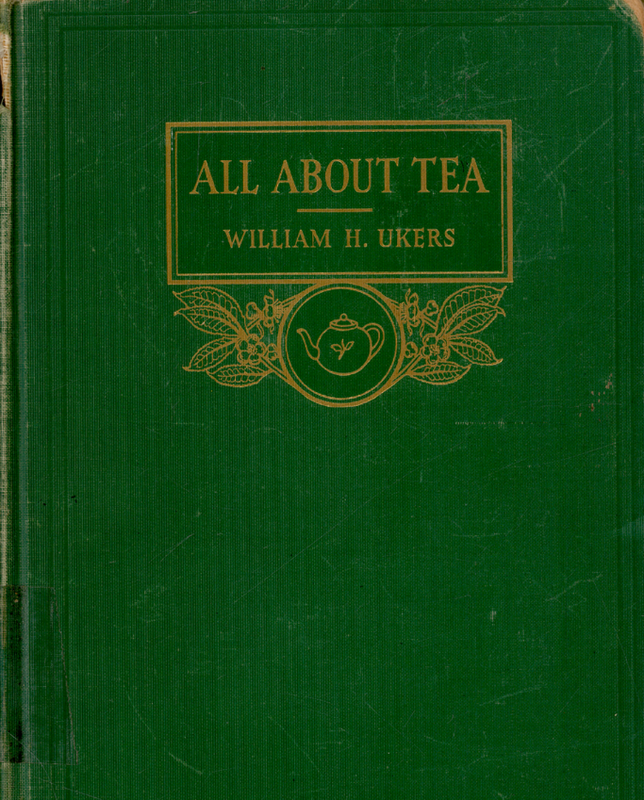 • In his legendary book “All About Tea,” William Ukers includes a list of what he calls “tea surrogates,” including "Pennsylvania tea." 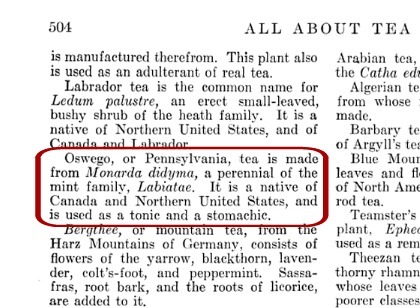 Ukers notes, “Oswego, or Pennsylvania, tea is made from Monarda didyma, a perennial of the mint family, Labiatae.” A) Have you ever heard of Pennsylvania tea? I had not. 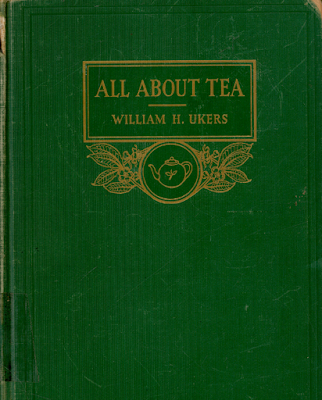 B) For years I have wanted a copy of “All About Tea,” but it is quite pricey (currently $145 for the 2007 reprint on Amazon). Imagine my delight in discovering this 1935 book is now available *free* as a download on Google Play. Go here if you’d like to download it for yourself. 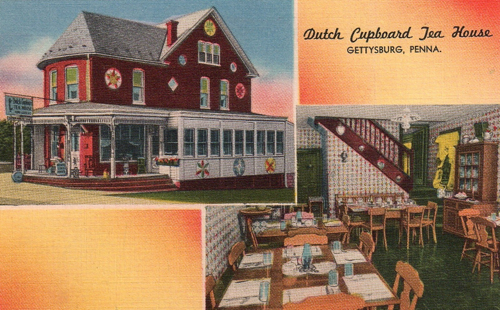 • In my year of featuring vintage tearoom postcards a while back, I found one for the Dutch Cupboard Tea House in Gettysburg, Pennsylvania. This card is one I like both because it's a linen postcard and because it shows both the exterior and interior of the tea room. 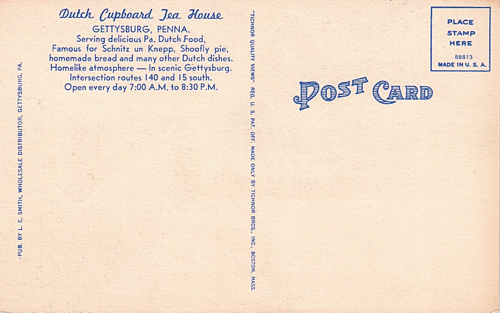 The back of the card tells us what was served here: "Schnitz un Knepp (apple slices and dumplings with ham), Shoofly pie, homemade bread and other Dutch dishes. I believe I would have enjoyed the "homelike atmosphere" here, and I'll bet many of you would have too! Although I've long enjoyed researching old department store tearooms, I haven't really made hotel tearooms a focus, but after looking at this 1908 menu from the Congress Hotel in Chicago, perhaps I should! 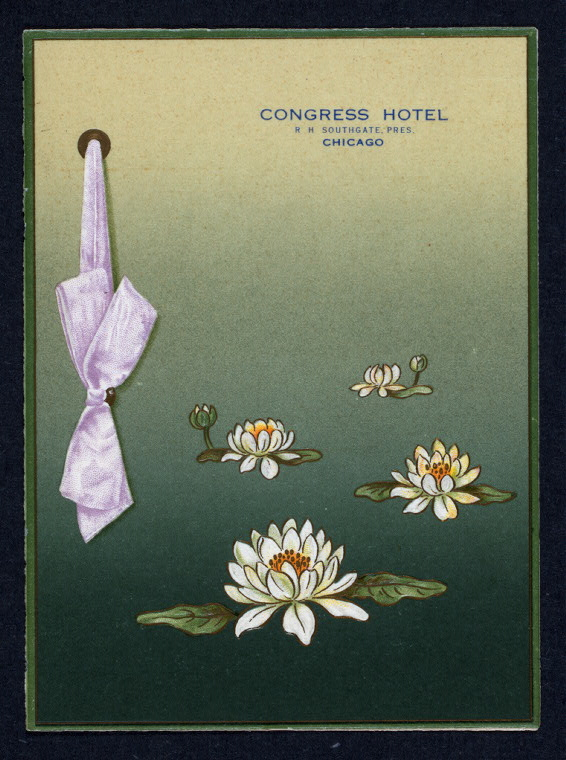 This is another of those wonderful old public-domain images I found on the New York Public Library's website. I love seeing what they ate and drank way back when. This time, I was intrigued by two items on the "tea" part of the menu, Howdah and Uncolored Japan. I assumed Howdah was a blend of tea, but I learned it's actually a reference to the Howdah Tea and Coffee Company in the UK. I don't believe I've ever heard the name before, but here they are, still in business today. 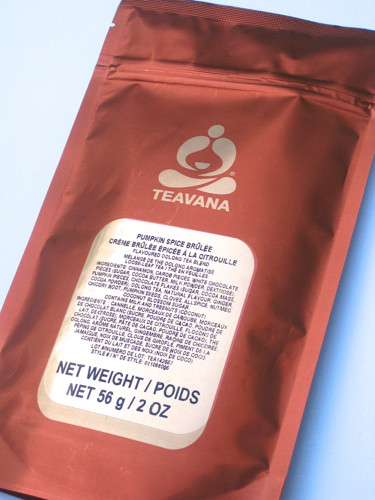 Do you subscribe to Teavana's email list? I do, and I got something fun yesterday, this email asking "What's Your Cup of Tea?" and inviting me to take a quiz à la the ones on Facebook. You can click here to take the quiz yourself. Happily, we can all get free shipping through September 26 on any size order by using the code "YAYFALL." I *love* when tea companies offer free shipping, so I say, "Yay, us!" 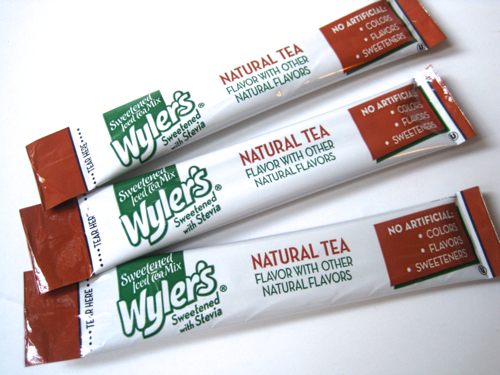 For someone who doesn't usually sweeten her tea, I am awfully curious about any new form of tea sweetener I see out there. 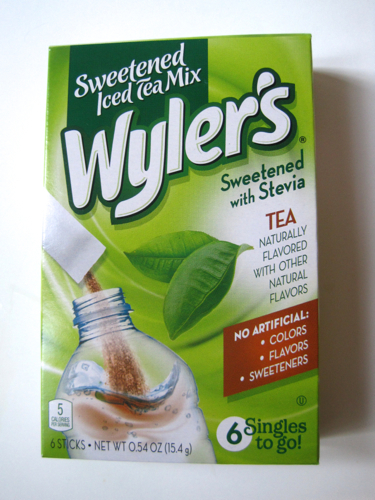 The other day at Walmart, I saw this new Wyler's iced tea mix sweetened with Stevia and had to give it a try. "Natural tea flavor with other natural flavors," it says. Okay. Now I am, as I have said before, not afraid to try lowbrow tea mixes and can happily sip a fresh cup of Darjeeling and, in the very same week, a powdered iced tea mix from the dollar store. (In my defense, I do *enjoy* the Darjeeling more, so there's that.) But may I just say I'm not sold on this tea? Here is what this tasted like: You know how you're at the family reunion, you're sipping sweet tea out of a big ol' red plastic Solo cup, and about the time you take that last bite of banana pudding, you've got about a half inch of watery tea left in the cup? It's not bad, and you drink it, but it's certainly not the vibrant cup of tea you started out with. That's what this tasted like. I did detect a tiny bit of "natural" sweetness, and it wasn't necessarily bad tea, just weak-tasting tea. 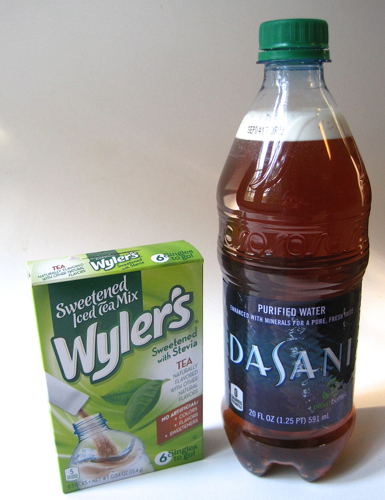 I saw on the package that if I want a stronger tasting tea, I should use a 16.9-ounce bottle of water instead of a 20-ounce one next time. I'll give it a try when I'm on a road trip soon, and and this can be my "travel tea." 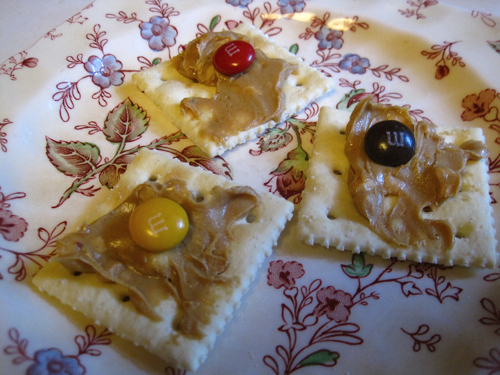 And since we're kind of slumming it today here on the tea blog, it seems an appropriate time to share a photo of what my husband eagerly called his snack of "tea sandwiches" yesterday: saltines, peanut butter, and fall-colored M&Ms. (If any of you need his recipe, by all means, let me know…) Clearly, I have more work to do in the area of cultivating his tea-sandwich-preparation skills! So I walked into Sunday School last week and my teacher, Fran, plopped a little turquoise gift bag in front of me. "This is just a little something I saw the other day that made me think of you," she said. I immediately said thank you and wondered, "What on earth …?" 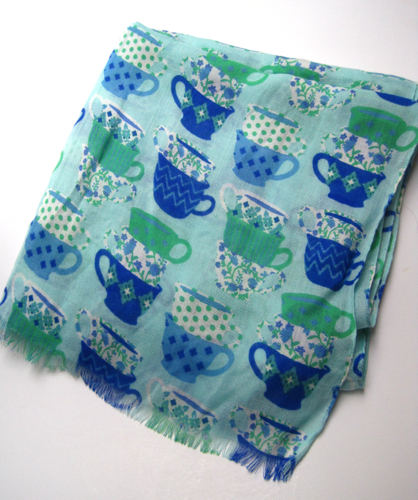 Then I reached into the bag, felt fabric, and realized it was a scarf, and my goodness, how perfect is this! I guess my love for all things tea is not exactly a secret, is it? Fran mentioned that she had been shopping the outlets while down in Florida, and sure enough, the tag on my new scarf says "Talbots Outlet." I'm so delighted to have this new scarf, and I can't wait till it gets below 90 here so I can wear it! 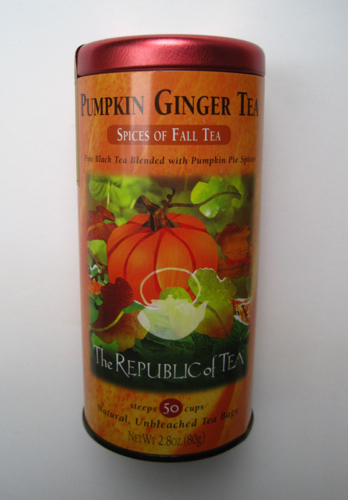 It's been years since I've bought any Pumpkin Ginger Tea from Republic of Tea. 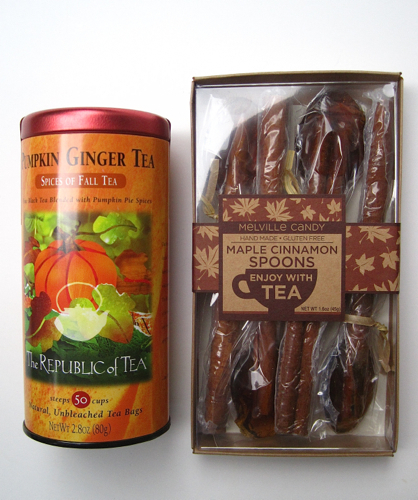 This tea is a black tea blend with pumpkin pie spices, and the ginger gives it a nice little zip that distinguishes it from other pumpkin teas. I had some with a pumpkin cookie while the living room was scented with a pumpkin fragrance candle. Yes, I like pumpkin! 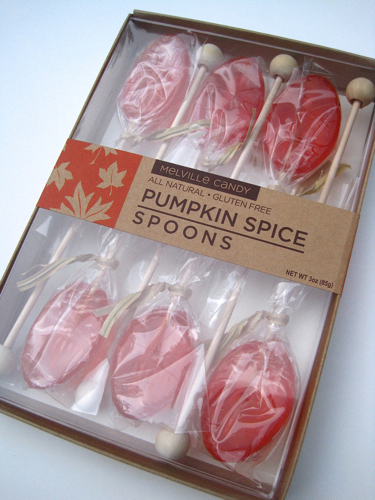 Also, you know how last week I was so tickled to find those Pumpkin Spice Spoons at Barnes and Noble? 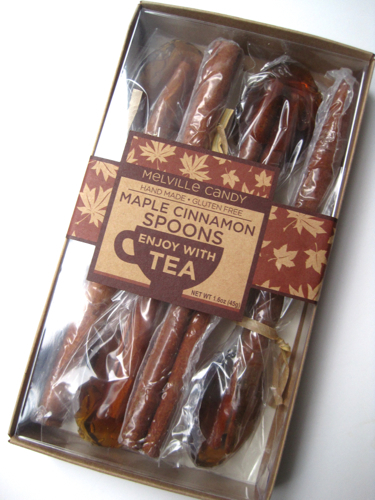 I was going to go back and get another box of them for a gift for someone, but before I could, I found this new Maple Cinnamon variety at World Market. Don't these look tasty? I love the fact that they are made using cinnamon sticks for the handle. So, did you find any new tea treats over the weekend? When I think of Oregon, I think of the coast, the much-hyped Portland culture, and my Oregon tea blogger friends, Marilyn and Steph! So could I learn anything new about Oregon and tea this week? • One of my favorite tea companies, Stash Tea, was founded in Portland, Oregon in 1972 and remains in Oregon today. Now it's located in a suburb of Portland, Tigard, and I never knew until this week how Stash got its name. 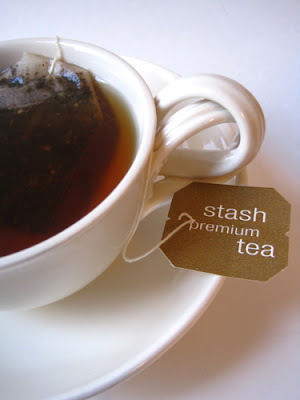 According to the company's website, "Stash Tea derives its name from an entertaining aspect of tea folklore. 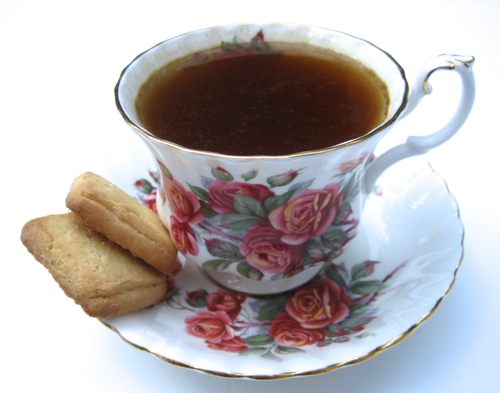 In earlier centuries, tea was a valuable commodity traditionally transported by clipper ship. The ship’s captain was often presented with the finest teas for his personal use. This supply was his 'stash,' kept as his 'private reserve.' Today, the term is still used to denote anything put away carefully because of its preciousness." No wonder we all refer to our tea collections as our "tea stash," then! 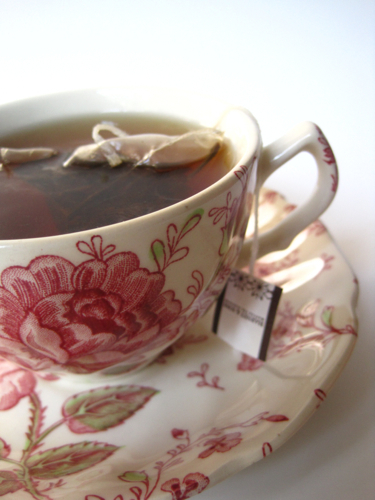 • "Tea loves Oregon, and it grows very well here." So says Elizabeth Miller of Minto Island Tea Company in Salem, Oregon. 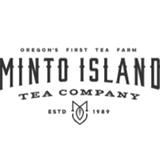 I've enjoyed learning which states here in the US are successfully growing camellia sinensis, so I was delighted to come across this video on the home page of Minto Island Tea Company, which started growing tea in the late eighties. I love that they say they are creating "a tea culture." 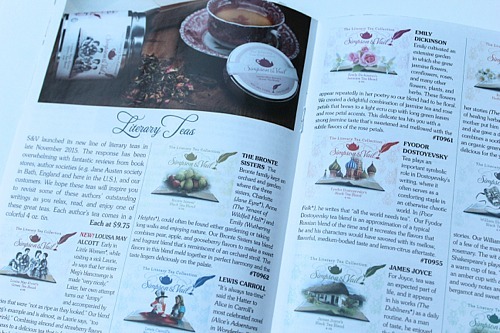 You can also click here to read what my friend Marilyn had to say about Minto Island Tea Company! 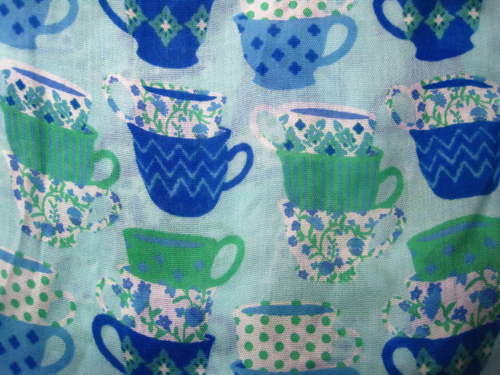 • One of the early Oregon tearooms was located in the back of a bakery. 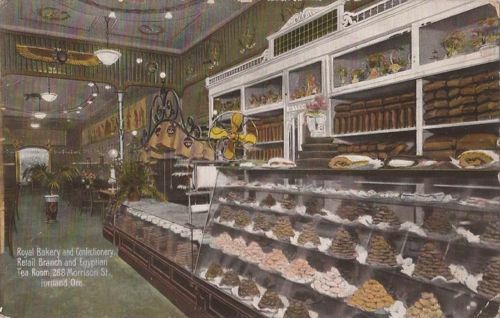 The Egyptian Tea Room at 268 Morrison St. in Portland was clearly in business by 1910, as that is the date on this vintage postcard I have. I love all the stacks of cookies in the display cases, and wouldn't you love to know what they served for tea in the back? I would! 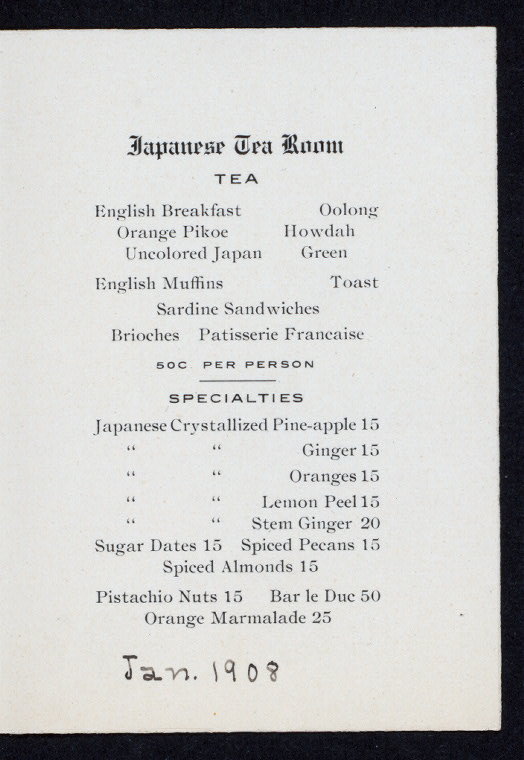 Click here for some more historic images from this tearoom and bakery. You won't regret it! 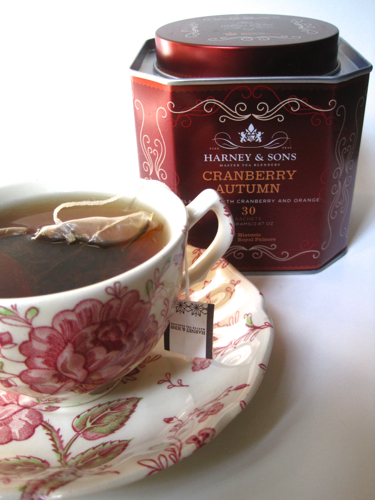 Fall is my favorite time of year to try new teas. Even though it doesn't exactly feel like fall here in Georgia just yet, I've whipped out a fall-ish tea and teacup in expectation of the new season that arrives next week. 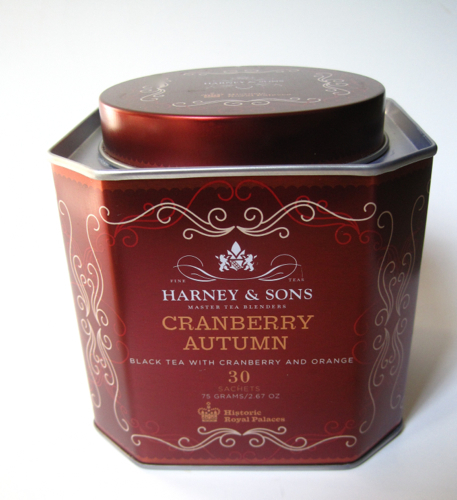 And when I think of fall teas, there are really none I like better than Harney's Cranberry Autumn. I love cranberries, and around here you can't get fresh cranberries till autumn, so it's probably fitting that Cranberry Autumn will always be my favorite fall tea. Still, I'm open to trying new teas this fall. What do you recommend? I'd managed to resist the tempting-looking honey-flavored spoons for sale at the Barnes and Noble café until I saw these Pumpkin Spice Spoons this week, spoons which immediately became a must-have item. I've had my first Pumpkin Spice Latte of the season, and these spoons ($8.95 for six) are even better! 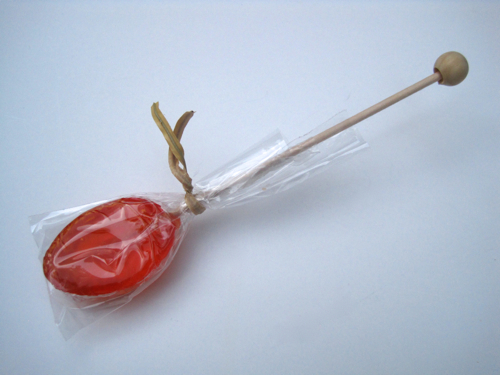 They're actually wrapped twice, with the plastic you see up top and then a tightly wrapped second skin covering the candy and stick. Persistence pays off, though, and you can soon be enjoying a great cup of black tea flavored with your Pumpkin Spice Spoon. Oh, was this spoon good! As soon as it was halfway dissolved, and this occurred rather quickly, I started sipping, and it gave my plain black tea a wonderful pumpkin taste. As I got closer to finishing my tea, the spice notes really emerged, and it almost tasted like hot cinnamon candies. All in all, a winning combination for those of us who love all things pumpkin. Last year I bought pumpkin-flavored cereal for the first time, and I'm curious to see what else is out there this year. Have you seen any fun new pumpkin-flavored treats? 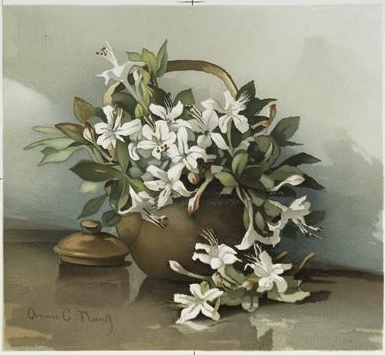 I continue to browse the photo archives of the New York Public Library's digital collections on a regular basis, and recently I was struck by the beauty of two prints featuring floral arrangements in teapots. First was this one, "Wild Azaleas." And the second one is titled "Japan Quince #2." According to the website, these prints were publisher's proofs from a book published by L. Prang & Co. 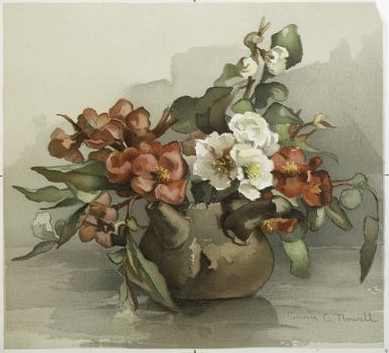 The artist was Annie C. Nowell, and I would have to suspect that she was a tea lover like us. Go here if you'd like to download these public domain images for yourself! 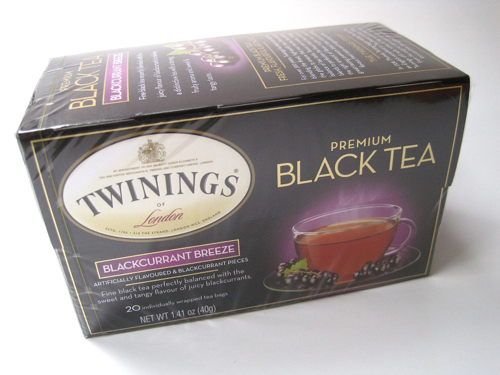 This Blackcurrant Breeze Premium Black Tea caught my eye because it's a blend I haven't tried before. 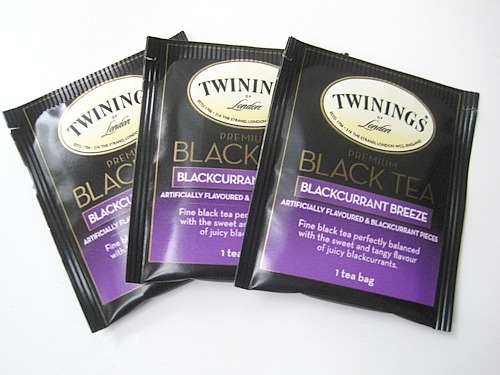 It's described as a flavored tea with blackcurrant pieces, but when I smelled the steeped tea, I detected an almost grapelike scent! 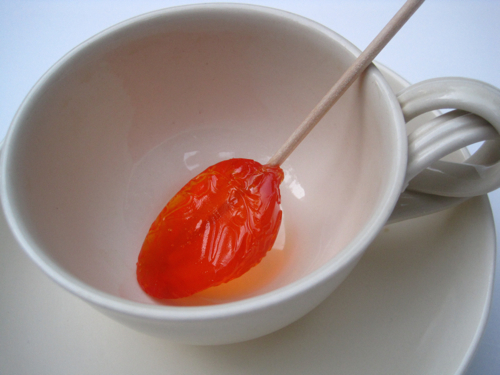 And when I sipped it, I detected the same subtle fruit flavor, along with a rich black tea base. I thoroughly enjoyed this blend of tea and will be picking up more next time I'm at Ingles. I also liked the fact that unlike a Twinings tea I ordered from Great Britain over the summer, this one comes with the tea bags individually packaged, which makes them perfect for sharing, and I do like to share something new when I send a card or thank-you note to a fellow tea lover. Have any of you tried this blend? Are you a fan as well? A surprise visit with two old friends! 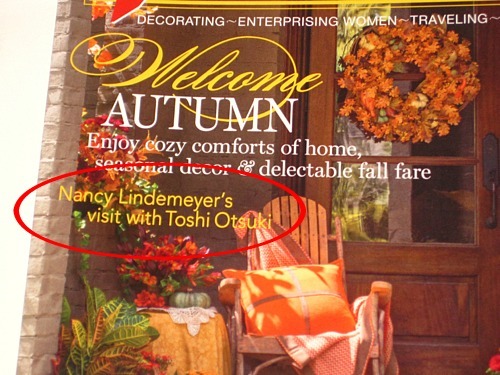 This headline: "Nancy Lindemeyer's visit with Toshi Otsuki." 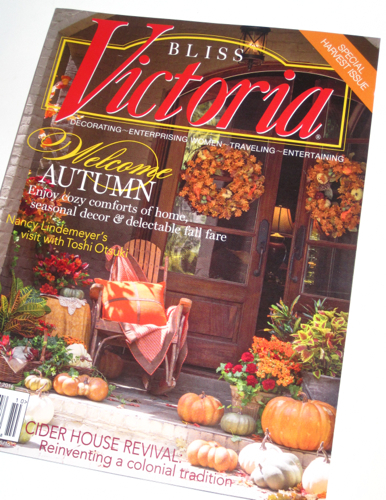 Now that is cause for celebration among those of us who consider ourselves true Victoria fans, those who've been with the magazine since its beginnings in 1987. Nancy Lindemeyer was the founding editor of the magazine, and Toshi Otsuki was that extraordinarily gifted photographer who shot so many of those dreamy, light-filled photos that captured our hearts. I'll save the rest so you'll have some surprises, but for those of us who have for so long loved Toshi and tea, this is must reading! Wikipedia always gives me good background info on the states I'm looking at each week, but the thing that surprised me most about Oklahoma is the meaning of its name: "The state's name is derived from the Choctaw words okla and humma, meaning 'red people.'" Okay, but are they tea people? 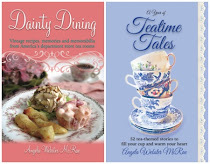 • Miss Addie's Tea Room in Muskogee, Oklahoma, originally began life as a drug store and soda fountain. It became a tea room in 1992, and today it's a pub! 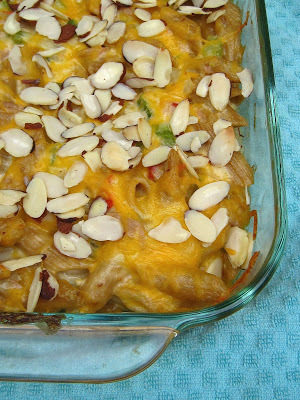 When I spent a year researching tea room recipes back in 2013, I came across this recipe for the Tuna Noodle Casserole from Miss Addie's, tweaked a few things, and quickly added it to my list of tasty casserole recipes. Go here if you'd like to add it to yours! • Waurika, Oklahoma, is said to have had a haunted tea room. 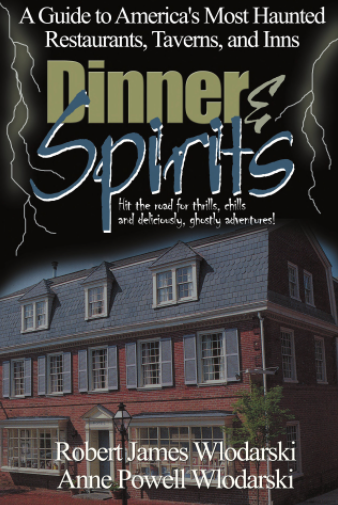 According to the book “Dinner & Spirits: A Guide to America’s Most Haunted Restaurants, Taverns, and Inns" by Robert James Wlodarski and Anne Powell Wlodarski, a source speaking of the Moneka Mall and Tea Room claimed the house was "haunted by the presence of a robber killed in the dining room. Today, the robber’s specter and other spirits are frequently sighted in the building. Footsteps can be heard in the unoccupied upstairs area, and an unattended typewriter has suddenly begun typing on its own.” I'm a skeptic when it comes to such tales, but they're certainly interesting to consider! • A University of Oklahoma study found that patients who drank 4 cups of green tea a day "significantly decreased body weight and BMI." 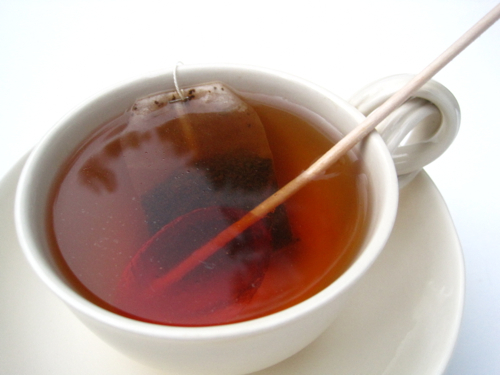 Do any of you drink tea for weight loss? I like to think I drink tea mainly for the pleasure it brings me, but when I read this study of how some obese people lost weight by drinking 4 cups of green tea a day, it definitely made me interested in plundering through my tea stash and focusing on the greens for a while. Here's a link to a brief summary of the report's findings if you're interested! This day, ten years ago!